It’s not obvious that separating the auto supply businesses will add much value. But shareholders still cheered the news that the $34 bln U.S. industrial group may split up. They could be crediting CEO Alex Molinaroli’s next moves. While he has options, that seems premature. 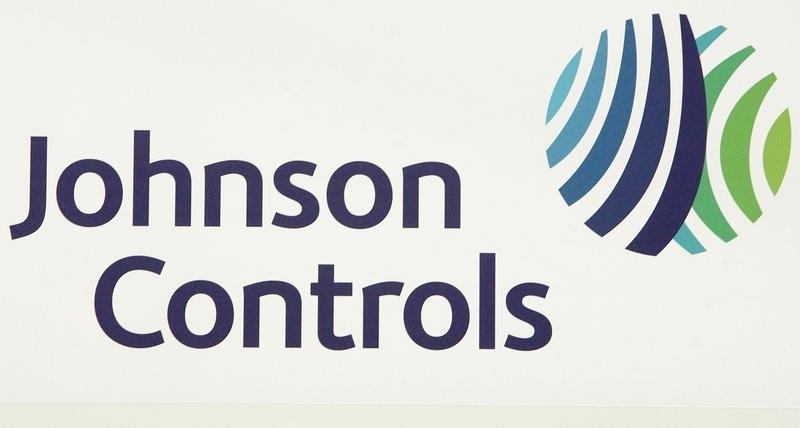 Johnson Controls said on June 10 that it was exploring “strategic alternatives” for its auto parts division. Shares in the $34 billion U.S. industrial conglomerate rose more than 5 percent after the announcement. Johnson said it was exploring a range of potential options for its car seats and interiors businesses, which accounted for about 52 percent of its $42.8 billion of revenue in the 2014 fiscal year. The options might include a spinoff, divestiture, joint venture or sale of the business in pieces. The auto units are expected to generate earnings before interest, tax, depreciation and amortization of “north of $1.6 billion” in the fiscal year ending in September, according to the company.